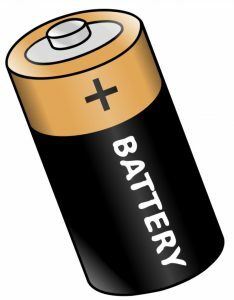 Over the past 3 months, we have heard of more problems with batteries than with any other electrical component. 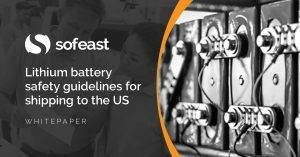 Our team over at Sofeast in Shenzhen has been busy evaluating battery manufacturers, recently. And the average level of those manufacturers is much lower than I expected. A bad battery means the entire product doesn’t function (and, worse, it might explode or catch fire). And yet, few buyers have focused their efforts on working with a good supplier. A battery manufacturer will usually have no problem hitting the specifications you, as a buyer, require of them. The big issue is, some batteries will work as expected, while others will not. And, in the case of batteries, many batches have 10-20% of pieces that won’t work as expected. And sometimes it is a much higher rate. Ouch. 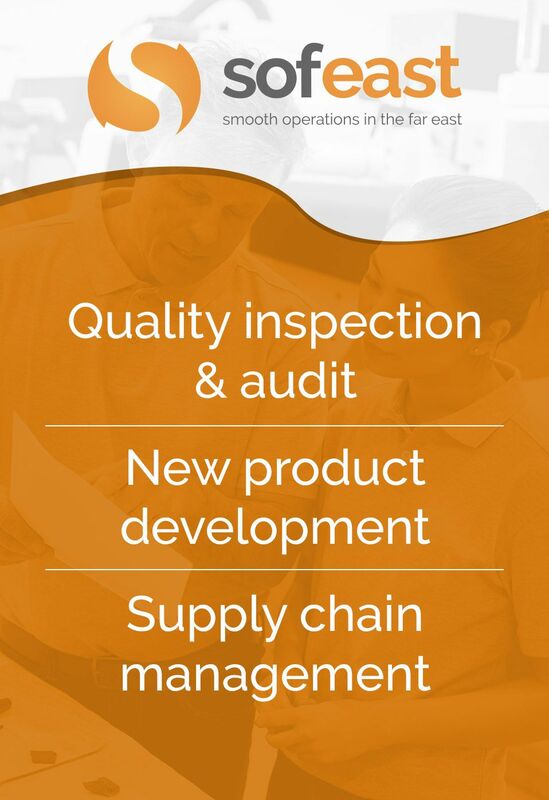 A good manufacturer takes all the steps necessary to produce a consistently good output. How do we evaluate a factory’s ability to be consistent? I’d say, it’s nearly all about process controls. I wrote before about that concept here. For example, battery production (at the stages before the cells are completed and sealed) is very sensitive to humidity. Do they control humidity at that stage of production? In contrast, bad battery factories say “no, we don’t control this very well, but we test 100% of the batteries later in the process, so we will catch that issue”. Instead of doing process control, they do inspection. How to check these points in a structured manner? How do you evaluate potential battery suppliers? Anything to add, or any questions? Let me know, please.